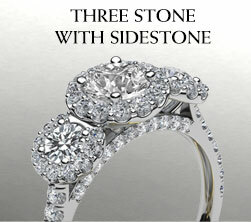 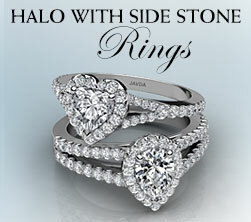 Create your own amazing engagement ring for a lifetime of love, make an effortless statement with this halo with sidestone semi mount rings. 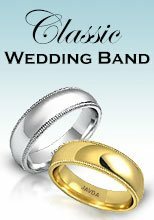 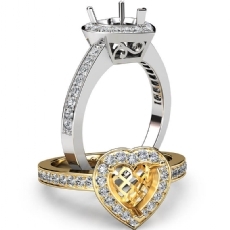 This fabulous engagement semi mount ring features double halo ring, 3 row halo ring and eternity halo ring beautifully crafted in 14k white and yellow gold, 18k white and yellow gold and platinum 950. 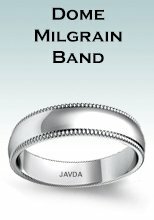 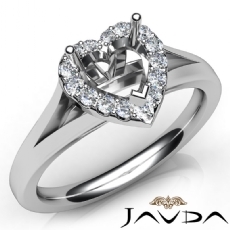 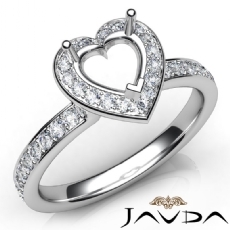 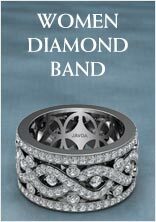 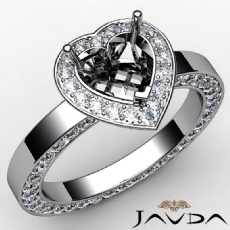 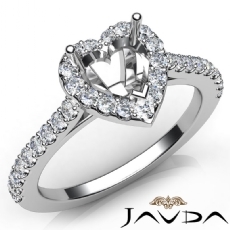 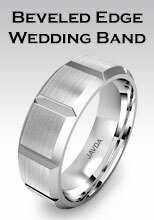 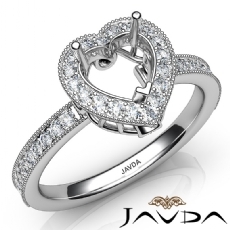 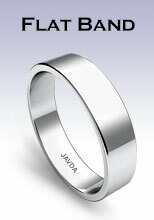 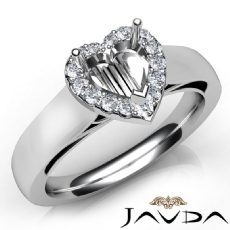 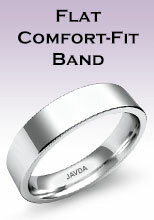 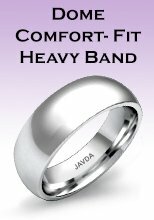 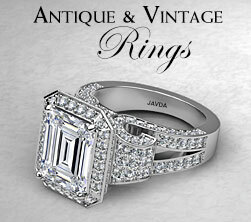 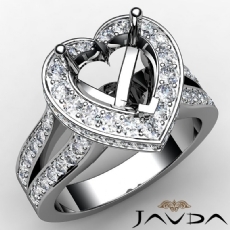 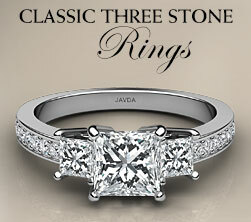 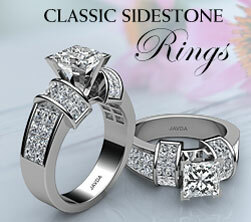 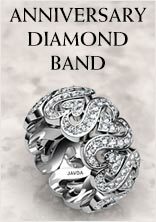 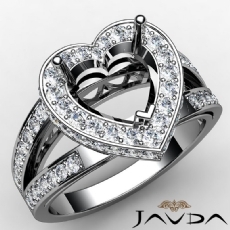 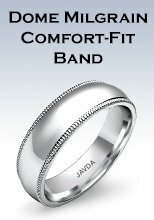 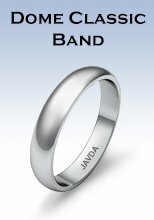 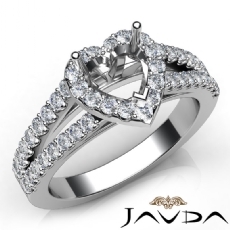 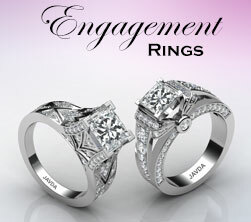 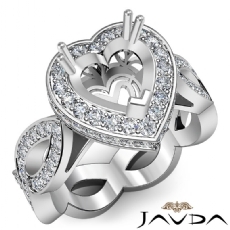 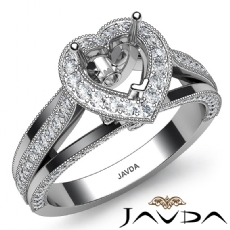 Create your own personal look right here at javda. 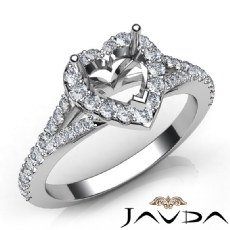 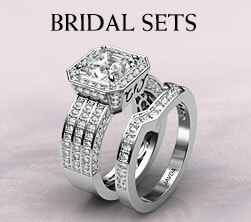 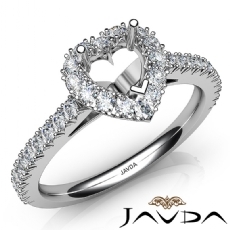 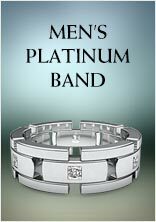 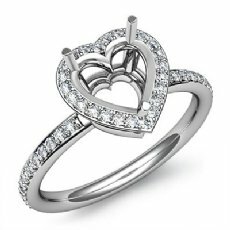 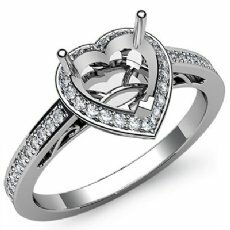 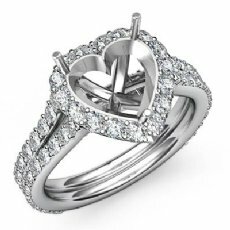 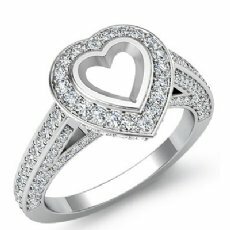 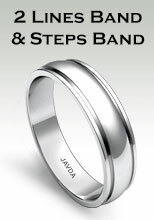 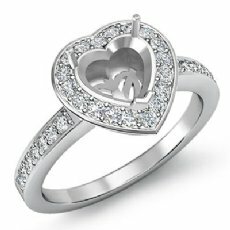 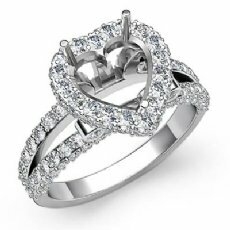 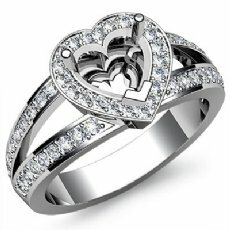 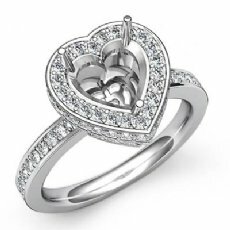 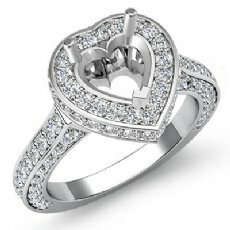 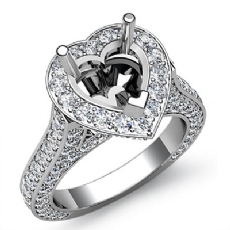 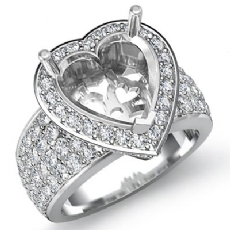 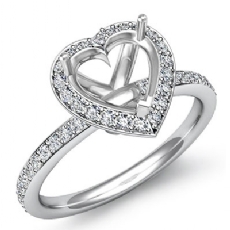 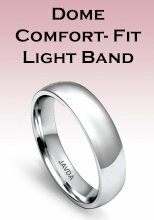 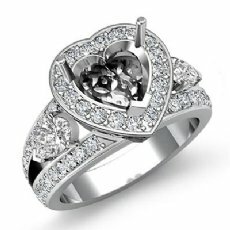 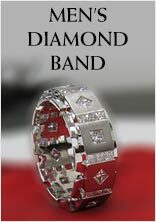 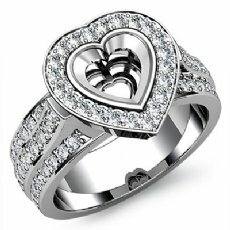 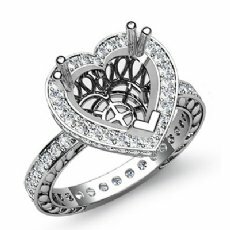 This halo ring creates a unique look and symbolize�love, passion, and commitment. 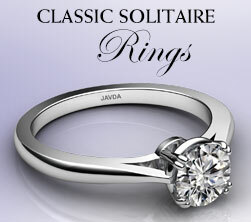 This elegant look is perfect for any finger type.